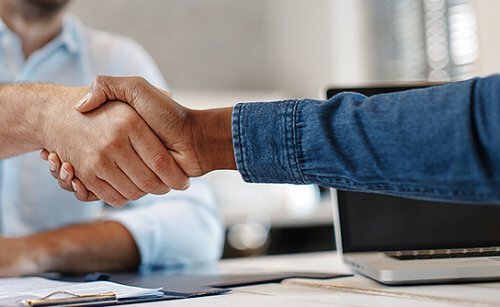 Do you wonder how to improve the work of HR department? 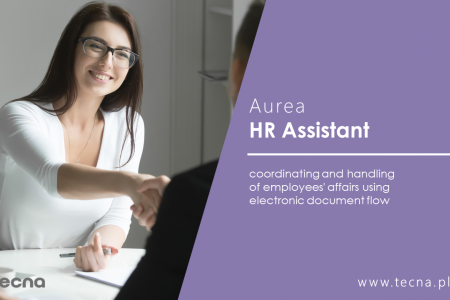 The purpose of our Aurea HR Assistant solution is to replace paper workflows between employees and organizational units. 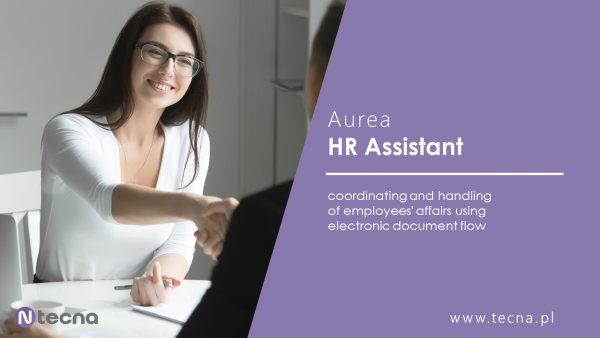 This system will work in any company with a distributed organizational structure, geographic or advanced employee hierarchy.